Description: Comfort Zone is our bamboo-baby. 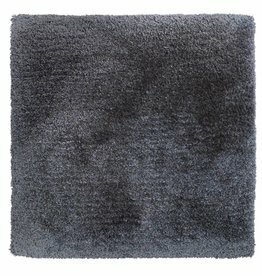 The hand tufted rug is composed of a combination between bamboo yarn and fine wool. Because of its natural elasticity, the wool gives the rug a resilient body, while the bamboo fibre gives the rug an incredibly soft and comfortable touch. Available in 5 natural colors. The rug will be hand tufted, made to measure. And we are proud to tell you that we can make any shape or size that you desire. Bamboo is a very environmentally friendly product. Due to the fact that it’s completely biodegradable. ánd that its production process doesn’t produce environmental pollution, it is easily renewable. Bamboo doesn’t need much to grow, yet is one of the fastest growing grasses on the planet, meaning it can be harvested more often without risking deforestation. All of these and a number of other astonishing qualities that bamboo possesses make the material very ecologically responsible. On top of that, bamboo is a non-toxic material and doesn’t cause any allergies whatsoever. View all Comfort Zone products.